Dave Shade was born in the small village of Harworth in Nottinghamshire but at an early age he and his family moved to Doncaster where he lived for the majority of his life. 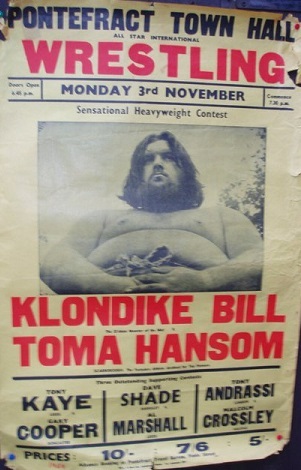 Dave always took a keen interest in both amateur and professional wrestling and spent three years training at the YMCA in Doncaster and eventually turned professional in 1967. Initially Dave wrestled for independent northern promoters in both solo and tag team matches. 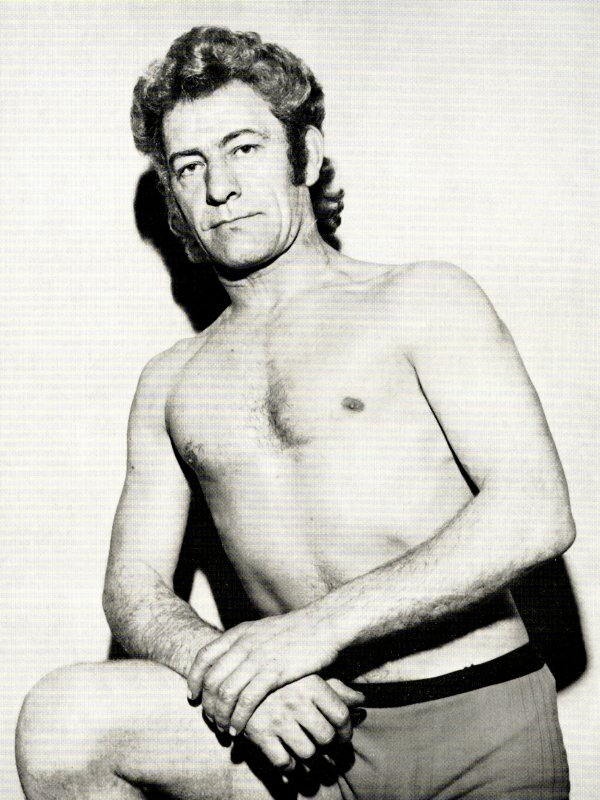 One of Daves earliest tag team partners was a young fresh faced wrestler by the name of Gary Cooper who went on to fame and fortune as the legendary Catweazle. In 1970 Dave contacted George Relwyskow of of Relwyskow and Green with the hope that he would be invited to join them therefore making him part of the Joint Promotions circuit. Dave was sent on a training course in Leeds and found himself facing men who were much heavier than him but not to be deterred Dave used all the skill that he had learnt on the independent scene and faired quite well. After a number of training sessions Mr Relwyskow offered Dave a contract and Dave knew that his wrestling career was about to take off. Dave was often pitted against heavier men such as Bobby Graham and Jackie Robinson but always gave the crowd a good match. In 1974 Dave was offered his first taste of national exposure when he appeared on itvs World of Sport programme which was broadcast from Leicester in which he faced his old friend Catweazle. On the 29th July 1975 Dave had his second televised appearance when he appeared on a bill filmed in Bradford in which he took on the Little Prince. Dave Shade always kept his feet on the ground and knew that to make it big in the world of professional wrestling you had have national television coverage on a regular basis, this was something that Dave unfortunately never achieved so wrestling became a part time business for him. During the day Dave worked in various jobs from being pipe fitter, miner, scaffolder and motor mechanic. Dave retired from the ring in the late 1970s but kept a keen interest in the wrestling business and continued to attend at the YMCA where he would cary on with his training activities despite the fact that his ring career was now behind him. Dave Shade passed away in January 2014 after a short illness.